The Wyoming School Foundation is a nonprofit organization that was established by citizens who recognized the need for private funding in the public sector. The Foundation exists solely to support the Wyoming City School District, and is led by a volunteer Board of Trustees representing a cross section of our community. Funds raised through the Foundation benefit students by providing access to programs, technology and educational experiences not funded by tax dollars. The Wyoming School Foundation supports the tradition of excellence in education for every Wyoming student, beyond the district's existing funding. 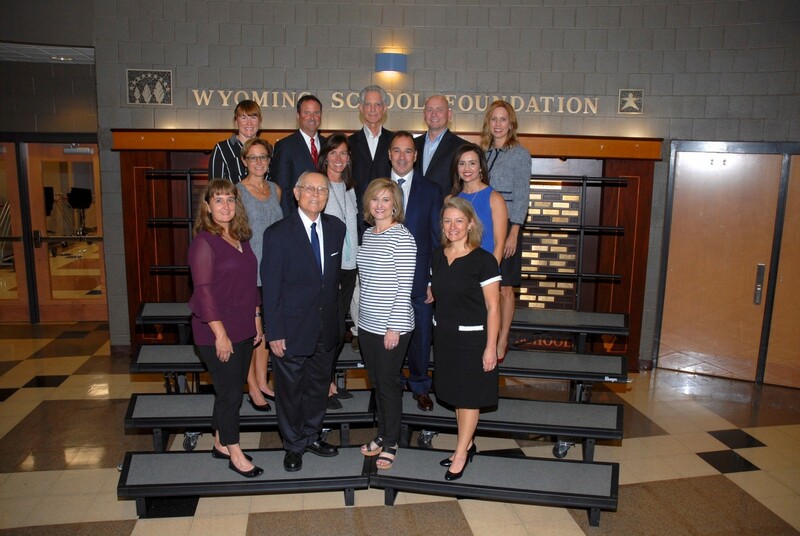 A volunteer board of trustees and executive committee oversee the Wyoming School Foundation. Daily operations are managed by a development director and office administrator. Many volunteers, alumni and the Wyomig community support the efforts of the Foundation every year.